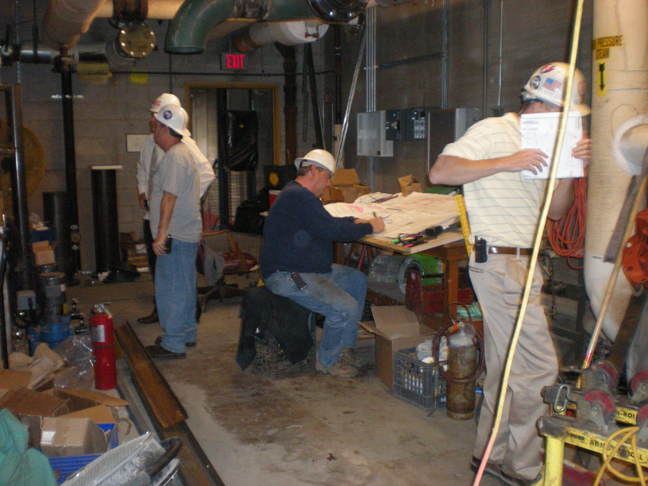 There are few agencies that provide a more critical service than the American Red Cross. 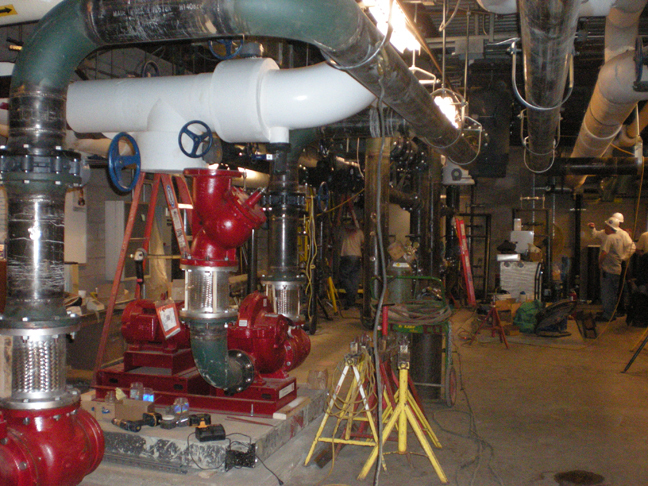 Elliott-Lewis had been servicing the aging chilled water plant and steam plant for years. 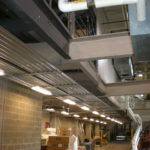 The system had reached the end of its useful life, leaving Red Cross facing potential outages and expensive repairs. 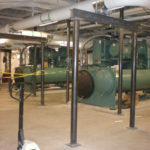 When the time came for renovations to the facility, Red Cross recommended Elliott-Lewis to their general contractor, Whiting Turner, to work with Elliott-Lewis to device the best solution to update the HVAC system during that renovation. 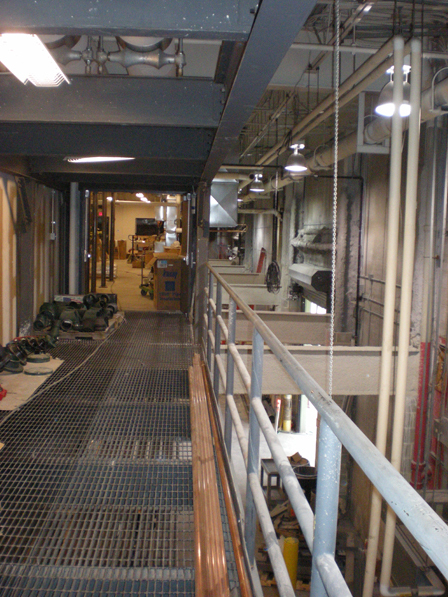 Space for mechanical equipment was very limited. 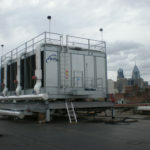 The existing cooling system had to remain operational while the new equipment was installed and shut downs had to be minimized at this location, which operates 24/7. 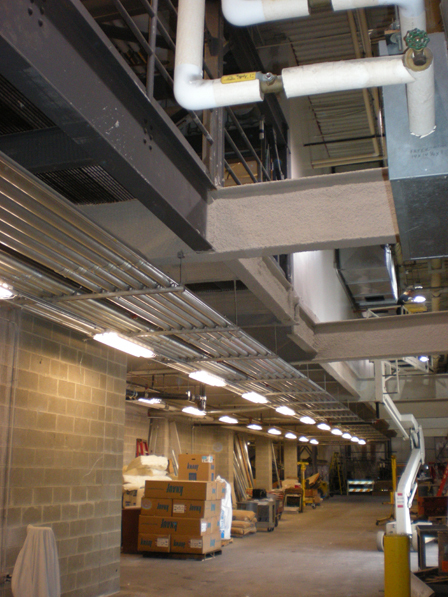 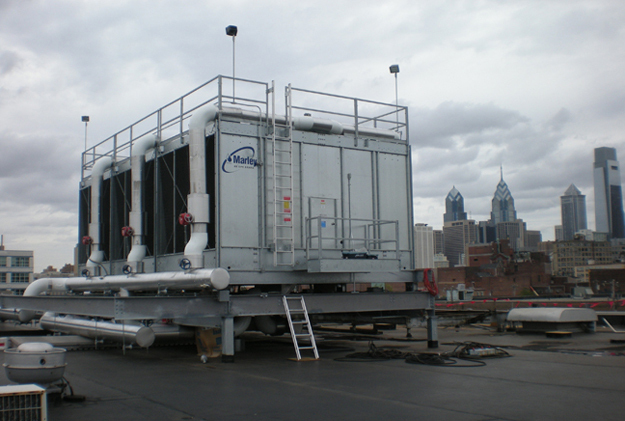 A suspended mezzanine was constructed over the existing cooling equipment to hold the new system. 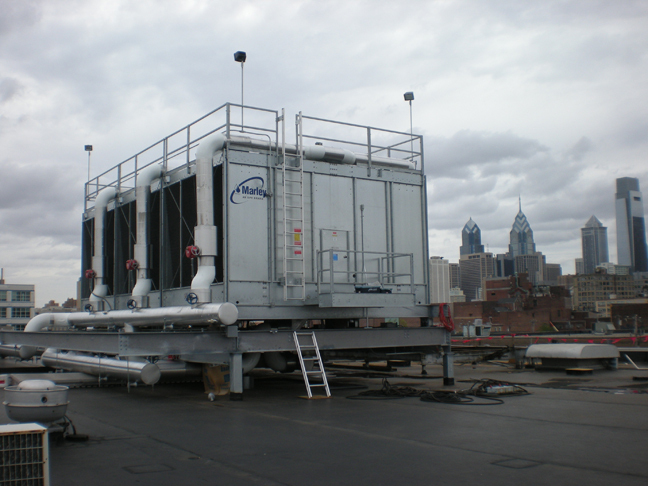 The new system and old system were crisscrossed to allow the old system to be shut down at night only. 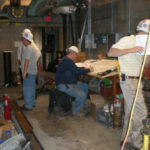 Much of the piping was prefabricated to go into place quickly. 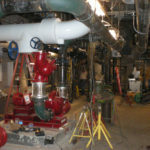 Meanwhile Elliott-Lewis ramped up its installation team on the job at critical changeover times to reduce shut down periods. 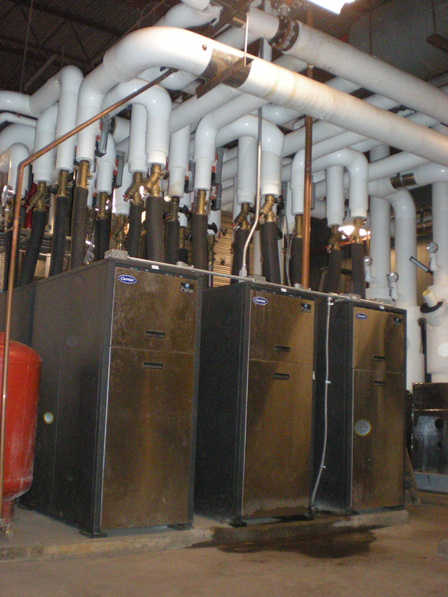 Once the new system was up and running, the old system was removed and new steam and hot water heating equipment was installed. 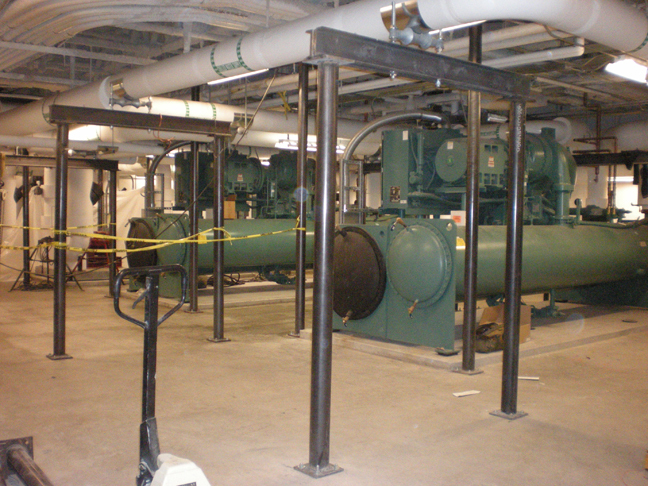 Over the nine-month time-frame of the facility’s renovation, Elliott-Lewis was able to maintain HVAC levels that were acceptable for the operation of the client’s process equipment and the comfort of its employees. 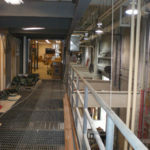 Valuable design input from Elliott-Lewis’ service personnel familiar with Red Cross’ facility, was utilized in the final project design developed by Ewing Cole, the project engineer. 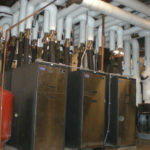 The new system is easier to maintain, plus it is delivering significant energy savings to Red Cross.